PANDIASIA has a fully resources representative office in Yangon through which it is serving clients in Myanmar. PANDIASIA Myanmar office is fully resources with mariners, lawyers and commercial experts forming the core of the company. 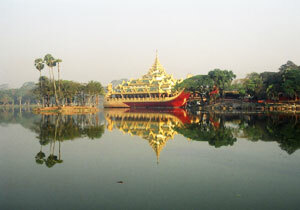 Yangon serves as the main port of Myanmar and is the commercial hub of the country.